Durability <0.2dB after 500 cycles. 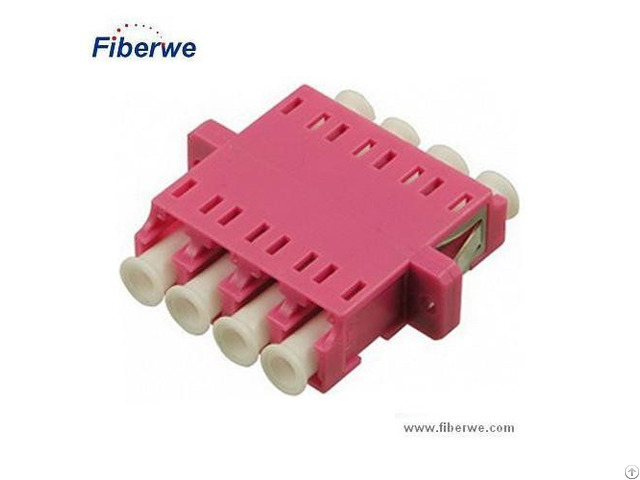 Posted By: Fiberwe Technologies Co., Ltd.
Business Description: Fiberwe is a leading manufacturer of quality fiber optic connectivity. 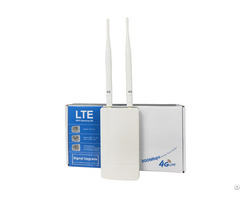 We develop and make LC Quad Adapter, LC Duplex Adapter, SC Duplex Adapter, SC Adapter, MPO Connector, MTP Connector, Patch Cord, Transceiver, 1G, 2.5G, 5G, 10G, 20G, 40G, 100G, SFP, SFP+, GBIN, PON, CFP, CFP2, CXP,Field Installable Connector, Field Assembly Connector.